These family cushions are perfect for giving as a personalised gift to your friends and family. Choose from a collection of personalised cushions and add your own photos and text. 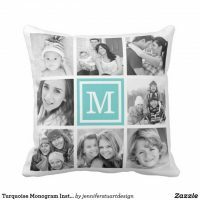 Whether you are looking for a family cushion to add your favourite photo to or a collage cushion of your family photos, these cushions from Zazzle are easily customisable. 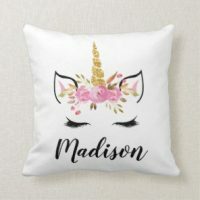 These personalised cushions are available to buy in different size over on Zazzle and if you wish to see more cushions, head over to their website.